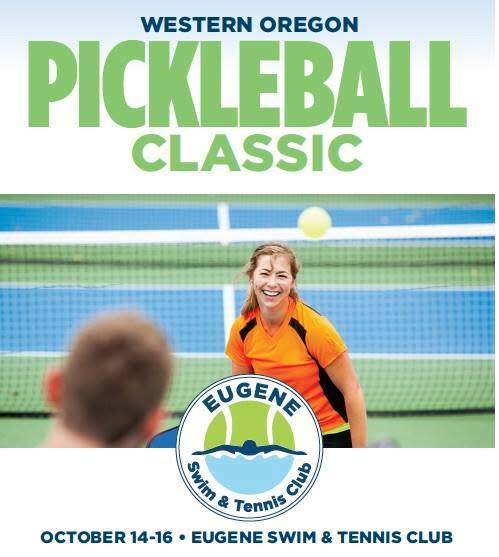 The 2016 Western Oregon Pickleball Classic will take place at Eugene, Swim & Tennis Club on October 14 -16. 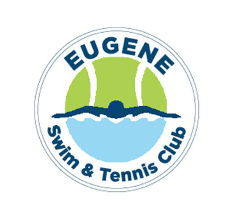 When registering online, online waiver signature is used. Online payment via PayPal is available. 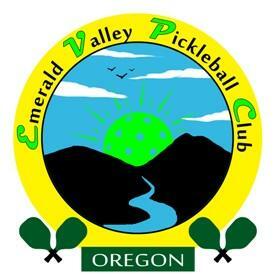 Like our event Facebook page and invite your friends to join!